Few movies can be enjoyed again and again like The Wizard of Oz. It has all the elements of a classic: suspense, drama, love, action, flying monkeys and a hopeful ending. The Central branch of the St. Louis Public Library (1301 Olive Street; 314-241-2288 or www.slpl.org) shows the family favorite tonight at 7 p.m., with a little something extra. 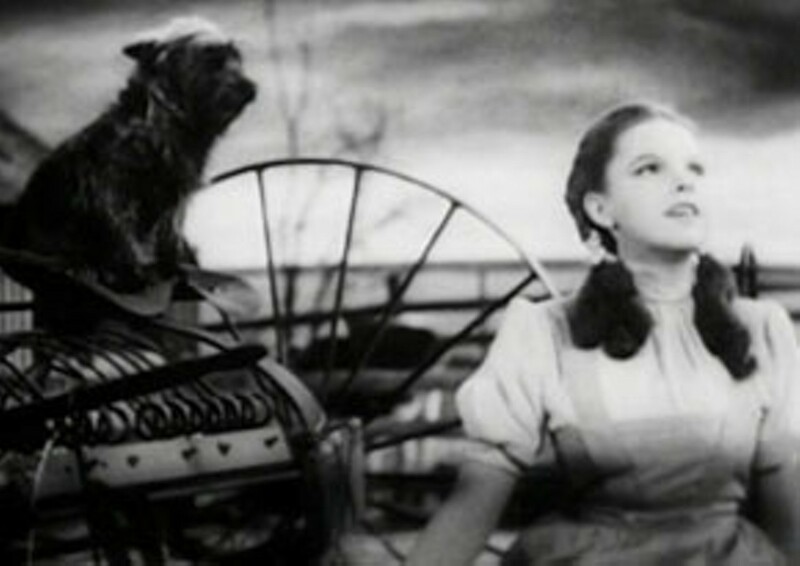 This is a sing-along screening of Oz, which means you can belt out the tunes along with Dorothy, the Tin Man, the Scarecrow and the Cowardly Lion. The movie starts at 7 p.m., and admission is free.